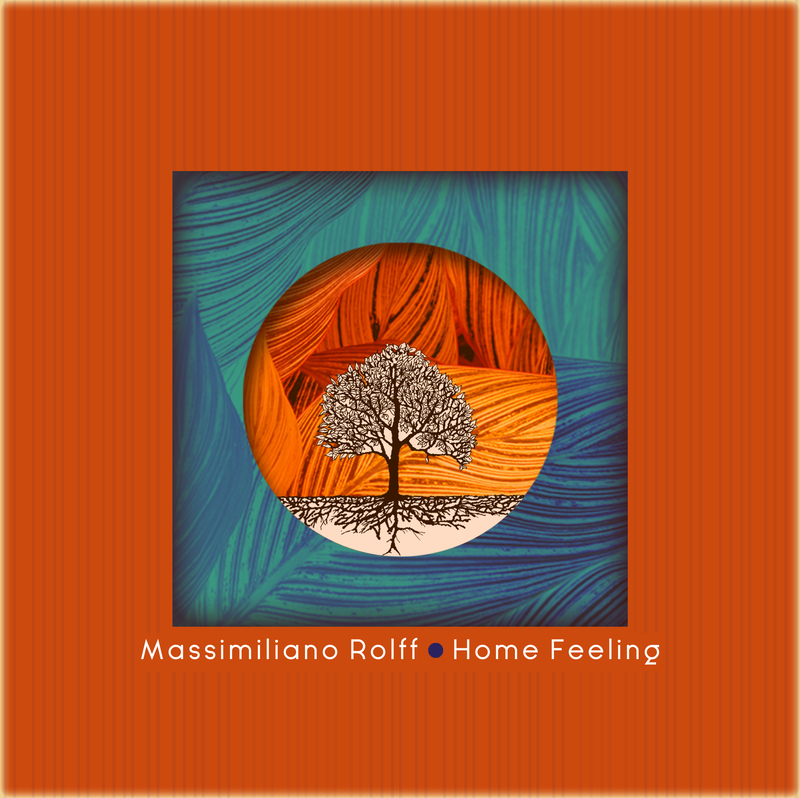 Written and produced by Rolff over a few months of intense traveling around the globe, “Home Feeling ” is the seventh album by the Italian composer and double bass player. 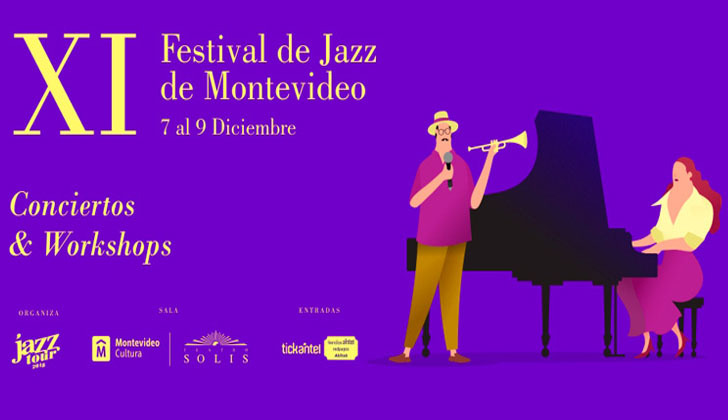 Rolff follows his artistic path aiming to create a positive musical language, a special blend of jazz and Afro-Cuban elements, sharing sounds and rhythms with a band of wonderful musicians: the Colombian pianist Hector Martignon, the Genoese percussionist Mario Principato and Nicola Angelucci on drums. Rolff’s playing, along with a deep knowledge of the tradition mixed with a personal taste for composition, became a landmark for many jazz lovers across Italy. 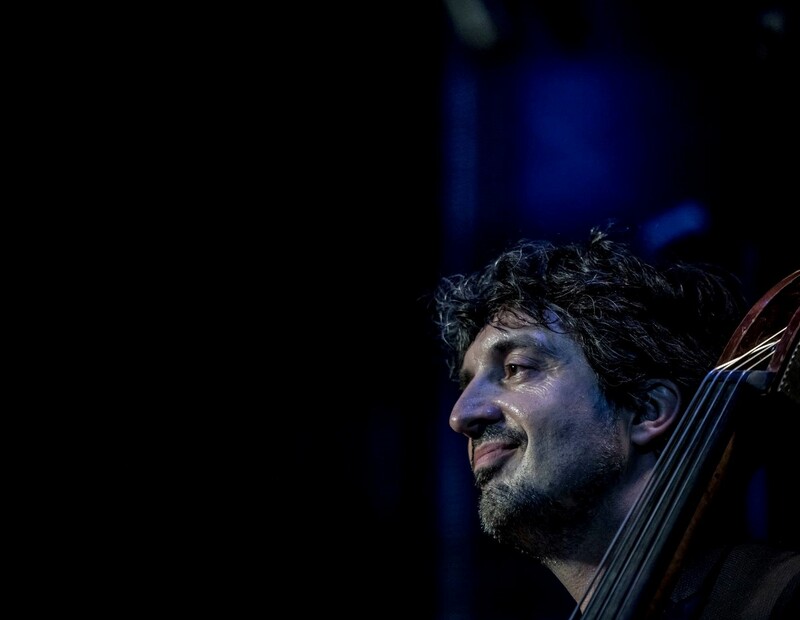 In over 15 years of music career, Massimiliano Rolff toured extensively Europe and U.S. alongside with some of the world’s finest jazz musicians, and released 5 albums as leader and more than 20 as sideman and co-leader. 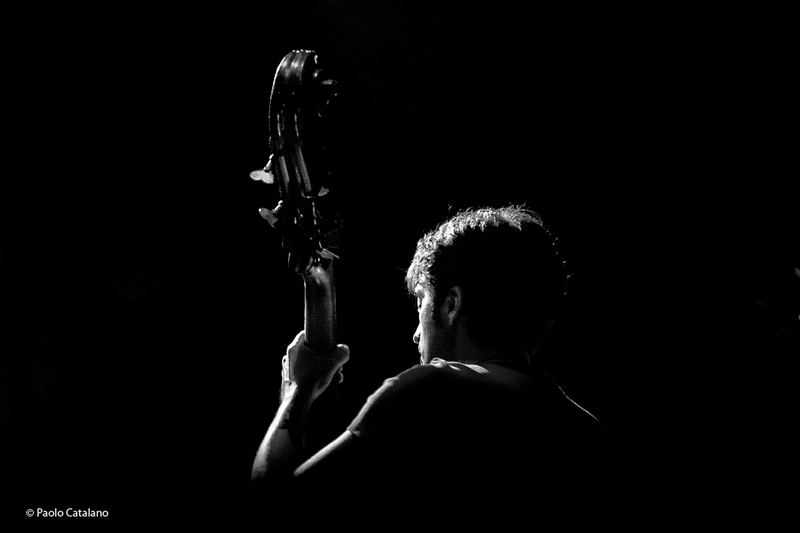 In 2006 Rolff released his first jazz album as bassist, composer and leader “Unit Five” (Music Center/IRD). 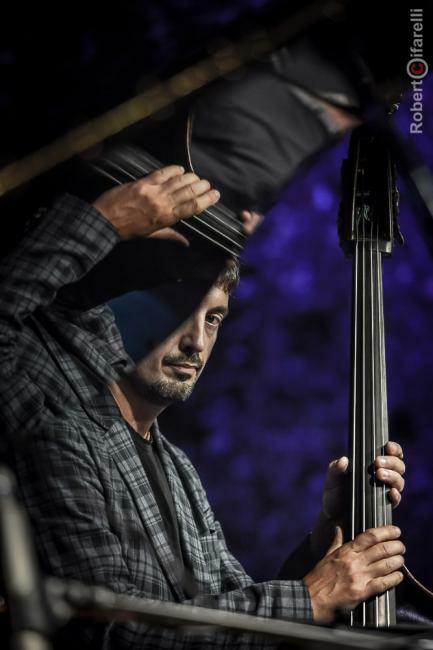 In 2009 he released is new album as composer and bassist:”Naked” for Effemusic, with a band of national jazz-stars (Cisi/Pozza/Zirilli). Both records won the 1st price as “Best Album Jazz LightHouse” in 2006 and 2009, and got a great following of critics and audience. In 2012 Rolff released “More Music”, second album of original composition with the band “Unit Five”, and in 2014 he releases the album “SCREAM!” for BlueArt Records, his 4th album as leader and composer, selected among the best 100 jazz records from the magazine JazzIt. In 2016, Rolff releases for BlueArt his first concept-album “Italian Life in Contemporary Time”, finding a new personal sound with a string quartet, clarinet, double-bass and percussions. The music of Italian Life, which is mainly written and not improvised, is part of the show “Italian Life in Contemporrary Time” for images and dance. In 2016 the Italian national magazine “JazzIt” releases the album “Jazz Sharing” where Rolff performs 11 duos with 11 different musicians of the new italian jazz scene. In 2017 BlueArt releases the album “Cubiculum” a brilliant collaboration between Rolff and spanish trumpet player David Pastor. Bassist with an eye on detail and a flair for subtleness, Rolff has fully mastered composition skills as well as band leadership. Rolff knows how to write music that makes you want to hear more! Great ideas, freshness for elegant and suitable jazz! Photo Credits: Enrico Rolandi, Paolo Zeggio, Donato Aquaro, Paolo Catalano, Peter Wit and more… Thanks for your contribution!